Max. cutting depth 2 "
Water pan capacity 5 gal. 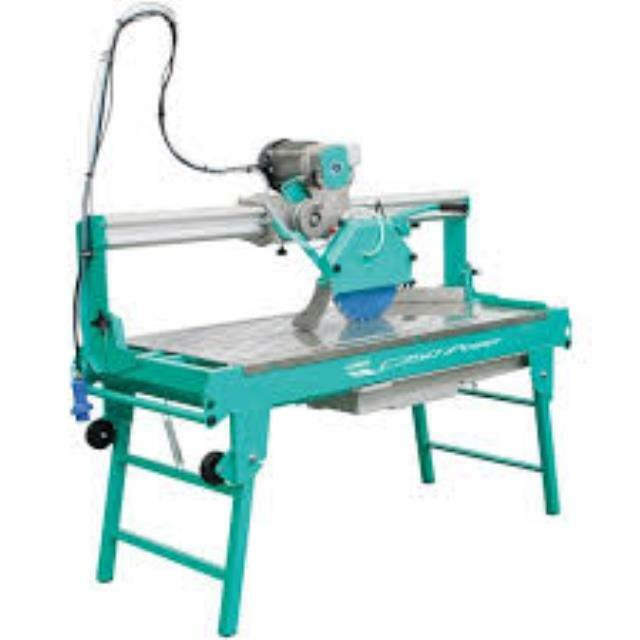 * Give us a call at (304) 728-6657 or email us, and we’ll be happy to answer any questions you may have about our tile saw 7 inch in Kearneysville, WV, serving West Virginia, Maryland, and Virginia.